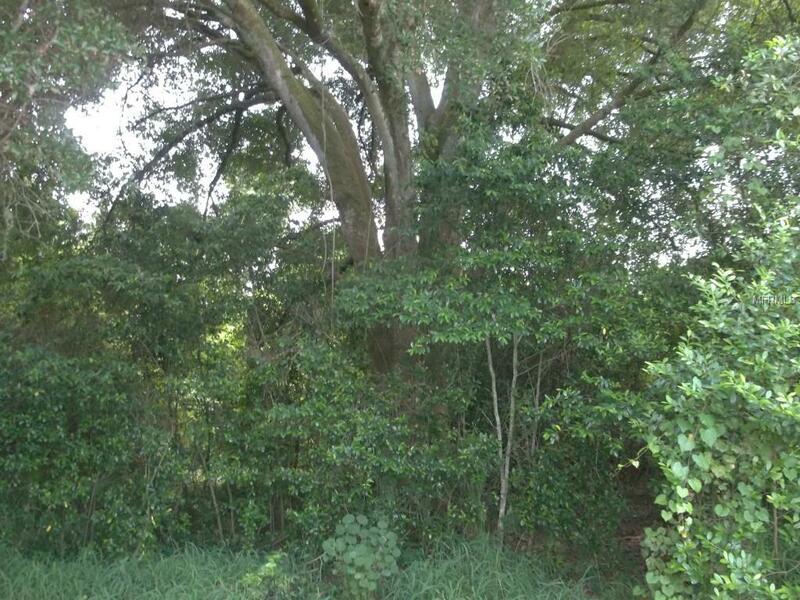 Build your dream home on a beautiful wooded lot ! 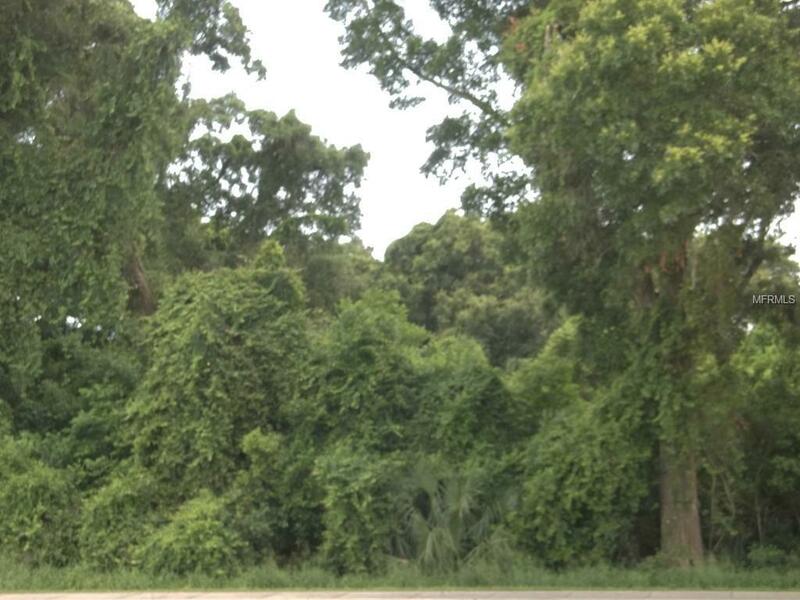 This acre lot sits just west of Yarborough Lane in the heart of the Highlandswith convenient access to schools, shopping, the Polk Parkway and Hwy 98. 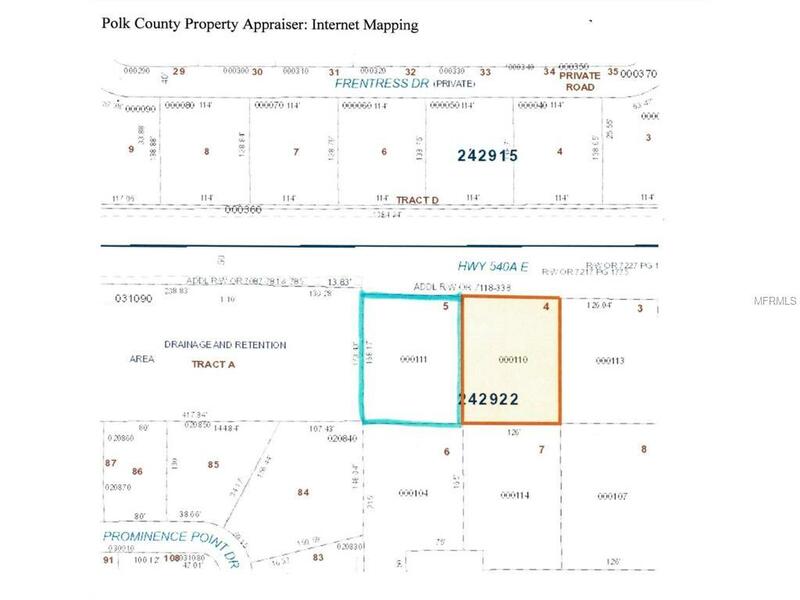 There are two lots for sale, each priced independently (other listing is MLS L4707559) so get your builder and come take a look ! Or buy now for a future build time------(taxes are low so you can wait for a while to build if you need to). 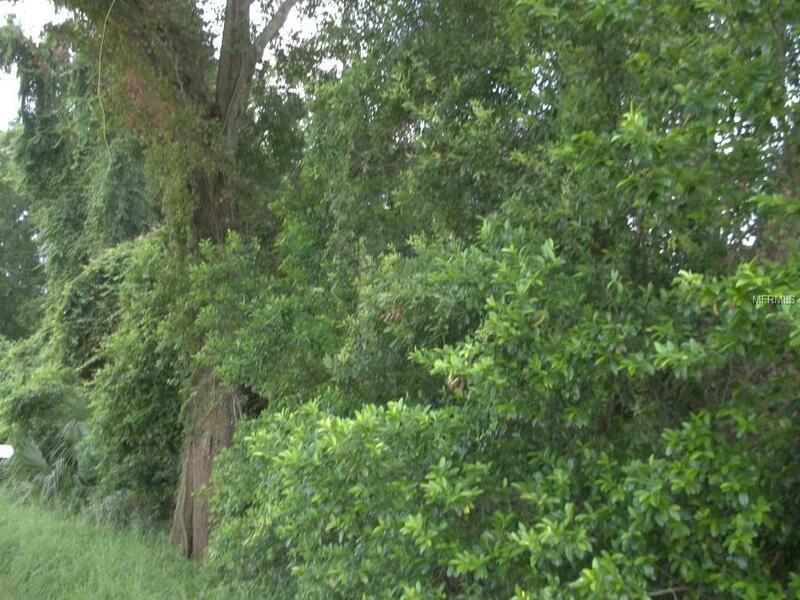 Conventional financing is available for vacant residential lots..so don't wait !